We have an AMAZING selection of trained adults for sale at this time. Call today.. at this caliber, they will not be available for long! 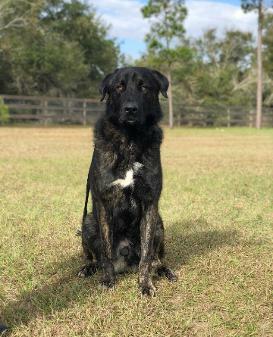 Pachino is a Dutch Shepherd and Russian Shepherd cross. He has a kind loving temperament. He is a very vocal and loyal protector of property and family. Devil is the top of the heap. 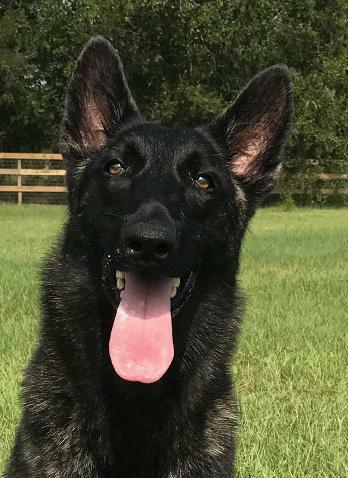 One of the best young dogs we have ever offered for sale. He is an outstanding service dog and has a loving temperament. World Class. Aero is a Slovak imported male German Shepherd. 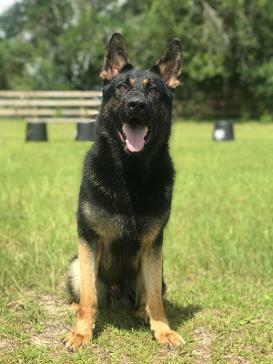 He is fully obedience and protection trained. He has a super temperament and is safe in all areas. He is a kind loving dog that knows his stuff. 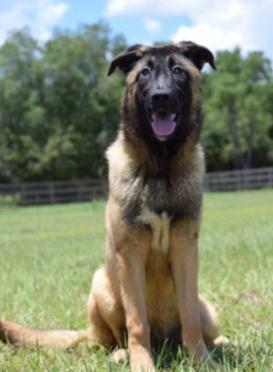 He has been in training since he was 12 weeks old and is ready for his new family. Denim is a super social male. 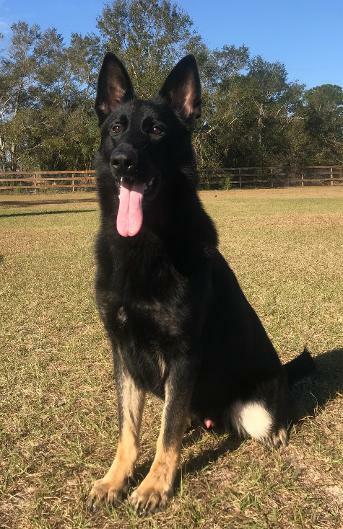 He loves life and enjoys playing and training. He is in our Executive Bodyguard program. His breeding is top notch and it shows in his temperament. Own a son from the top male in the world. 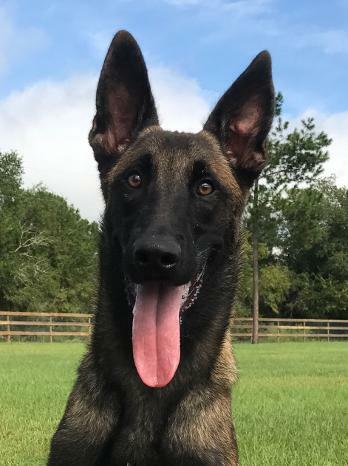 Harbaugh is a striking male Malinois from Belgium's top lines. He was raised in a home from 8 weeks until 7 months. He has now entered the advanced obedience class and is super smart. After his obedience is complete, he will enter our service dog program. in training that are almost ready for their new job!